Since NVIDIA announced their GTX 10-Series for notebooks, mobile partners have been taking the wraps off their next-gen models featuring one of these spectacular Pascal-based GPUs. Hype surrounding the mobile variants of GTX 1060, 1070 and 1080 was formed largely on the notion that the specifications between mobile and desktop counterparts remained almost identical – meaning that mobile users can indeed reap similar results to a fully-fledged desktop gaming configuration. 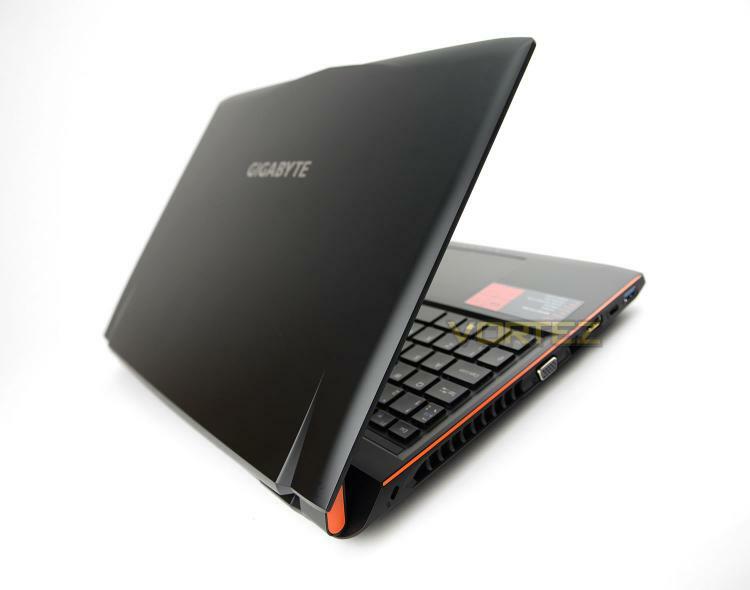 One such notebook partner to seize this new opportunity and revamp their product range is GIGABYTE, who we’ll be turning to today for a detailed look at the P55W V6. In the spotlight today is the P55W V6 – a gaming notebook that sits within GIGABYTE’s P Series and bearing a plethora of impressive hardware. P55W V6 includes the Intel Core i7-6700HQ, 16GB DDR4 2133MHz and a Liteon CV3 M.2 SSD and more! Join us as we explore this new gaming notebook and see how it shapes up. Founded in 1986, GIGABYTE is committed to providing top-notch solutions that “upgrade your life”. We are regarded as a pioneer in innovation with groundbreaking excitements such as Ultra Durable™ — a revolutionary technology that redefines the industry, WINDFORCE™ — exclusive heat dissipation design that builds for extreme performance, G1™ Gaming series—the perfect solutions for gamers and enthusiasts, P series — a powerful gaming laptop less than an inch thick, and BRIX series—a versatile mini-PC in the palm of your hand. GIGABYTE has continuously brought unique new ways of digital world and created marvelous products that empower you with meaningful and charming experiences.